Ready for spin, snap and hammerhead? 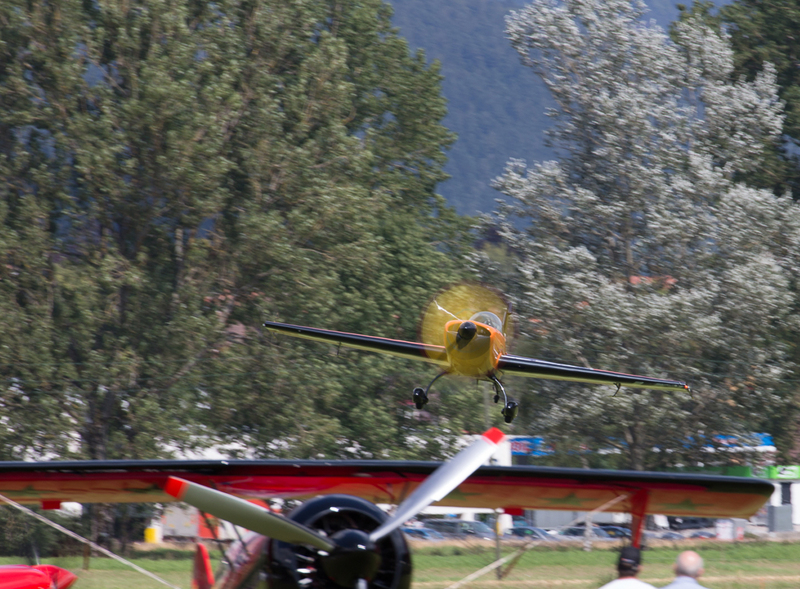 SAA.ch is the digital home of all competition and recreational aerobatic pilots of Switzerland. 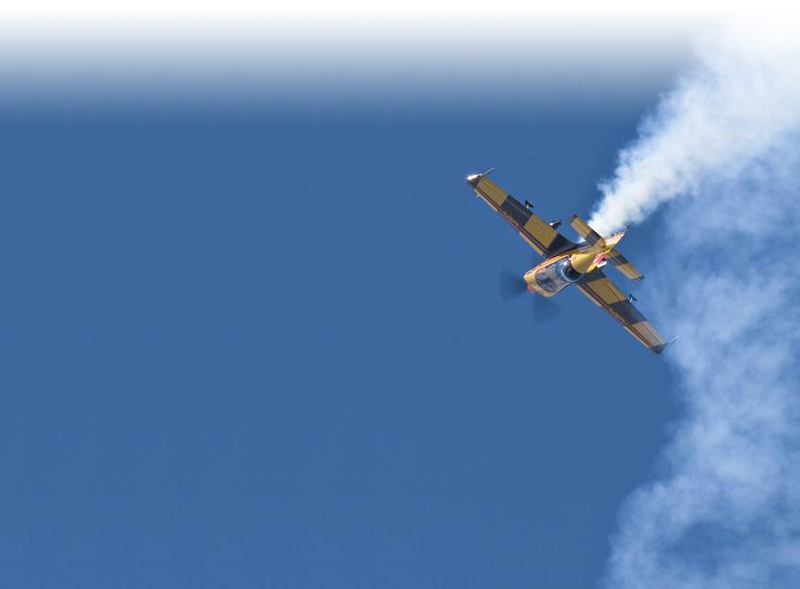 Join our community of passionate flyboys and flygirls! 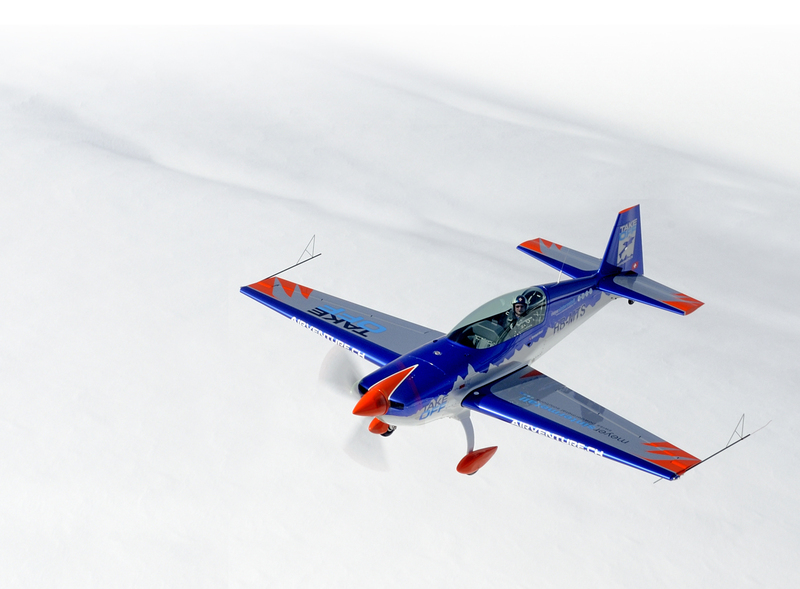 Aerobatics is about safety and recovery training. 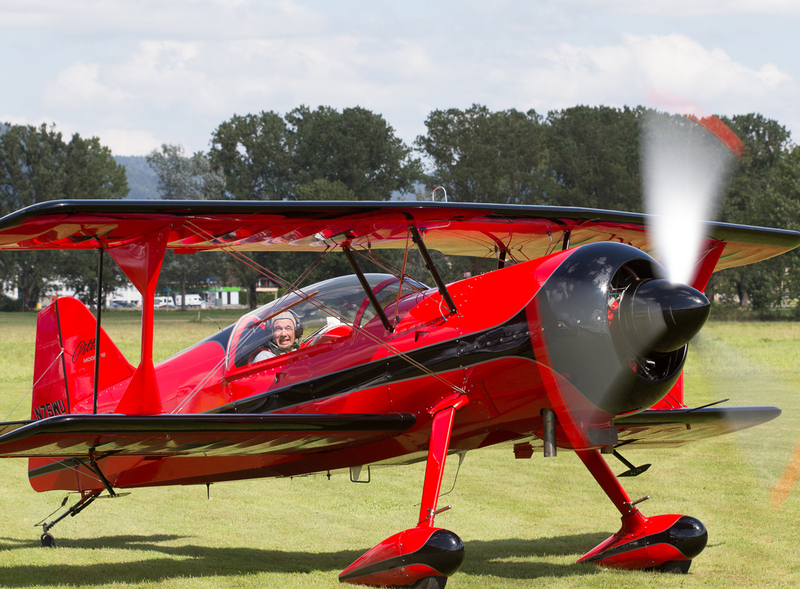 Aerobatics is about being able to confidently and safely fly in all corners of the aircraft envelope. 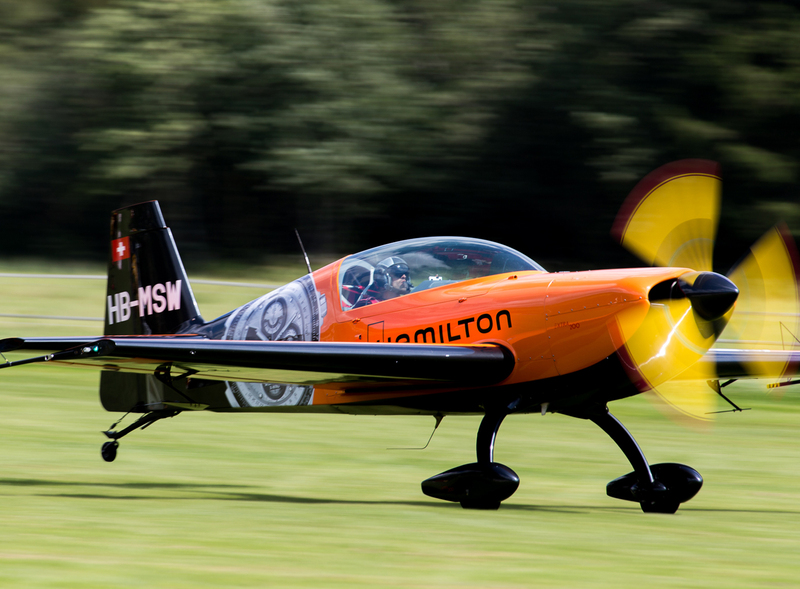 Aerobatics is about the sheer joy that this kind of flying brings. 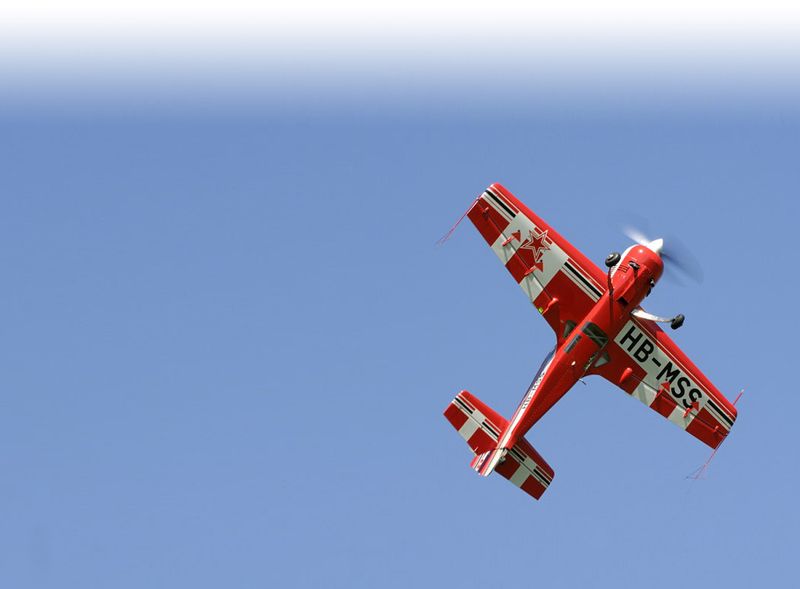 Aerobatics is about how this kind of training brings a pilot’s confidence level up and their fear level down. 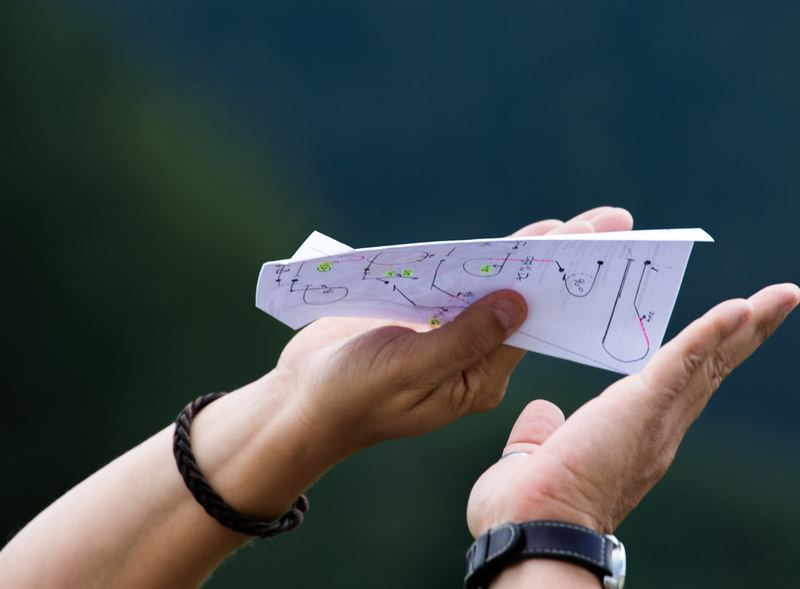 All of these things enhance flight safety, as well as being a heck of a lot of fun. One does not need to compete to feel these effects, or to gain these benefits. Suisse Romande meeting in Lausanne, the 2nd of May 2019, Lausanne (LSGL) with Jérôme Cusin. Deutsche Schweiz meeting in Birrfeld, the 23rd of May 2019, Birrfled (LSZF) with Hanspeter Rohner. 2019 SNAC is not possible anymore in LSZV. We are looking for another place. We are positive to find another one within a couple of days. Stay tune. As mentioned sooner, in order to make the 2019 SNAC we need a contest director to prepare the competition ASAP! We got someone to act as CD during the SNAC. Deadline is fixed to end of April. No CD, no SNAC ! 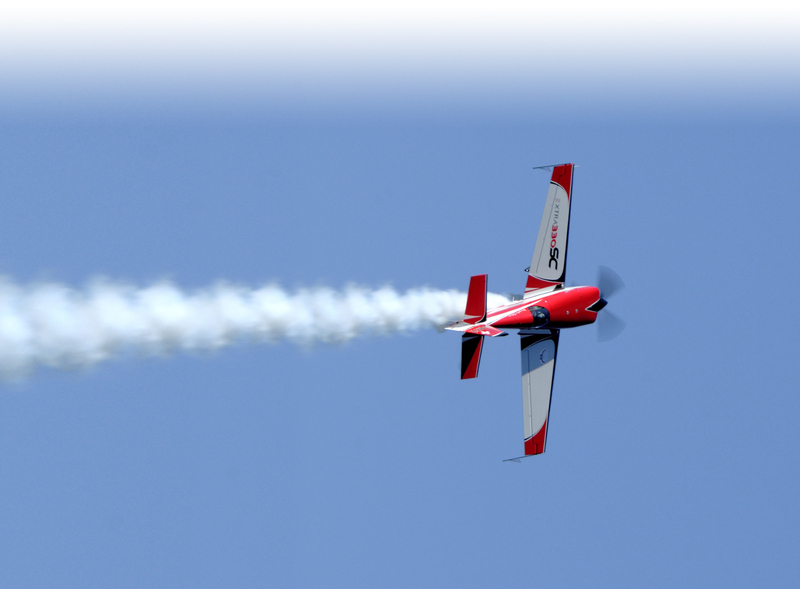 Curious about Competition Aerobatics? Register for Loop-In! For Rookie or Rusty Competition Pilots!